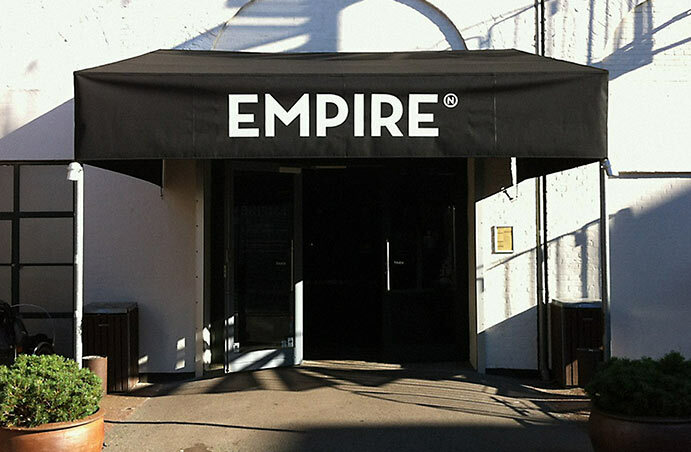 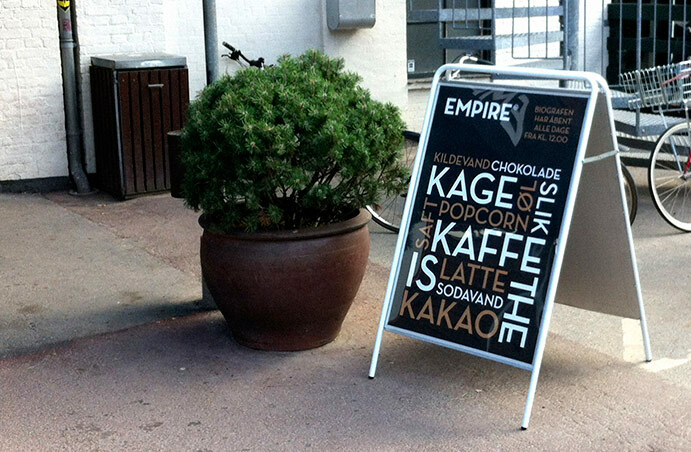 We think Empire Bio is Copenhagen’s best cinema. 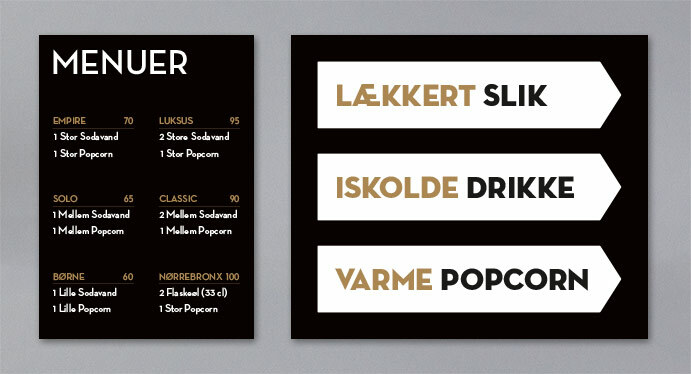 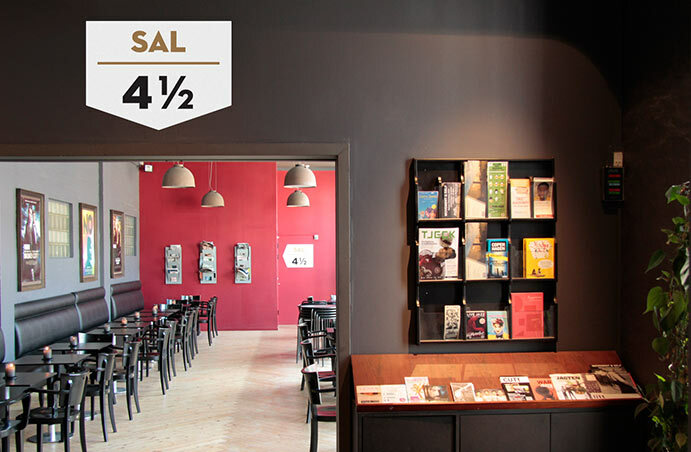 Over the last ten years this five-screen complex has become a Nørrebro institution, differentiating itself from larger cinemas with its independent approach and its location in Nørrebro, close to Sankt Hans Square. 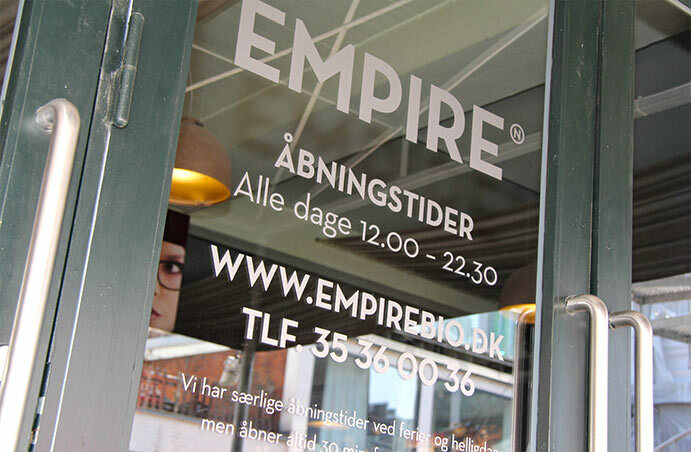 So, when Empire Bio asked us to create a new visual identity it was obvious that its location and links to the local area were central to the brand’s DNA. 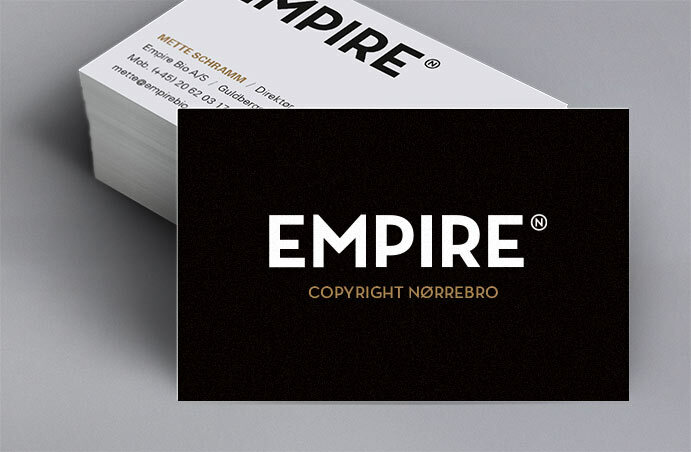 From this emerged the concept ‘Copyright Nørrebro’, with the circled ‘C’ of the universally recognised copyright symbol replaced with an ‘N’. 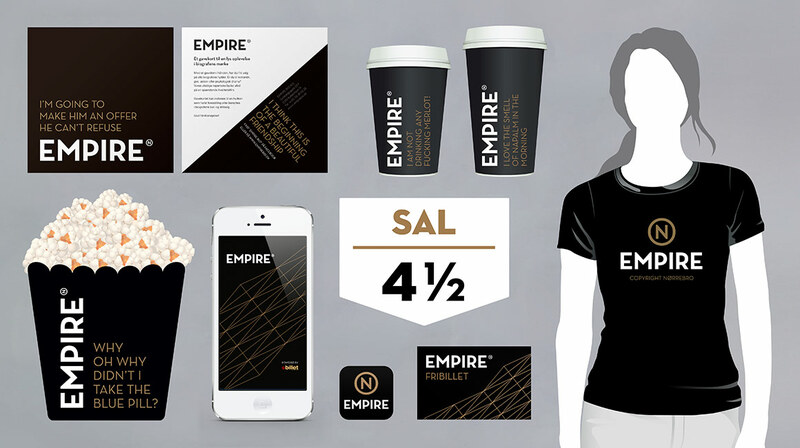 Alongside the new identity we designed a wide range of printed materials and physical elements, such as the tickets, gift cards, coffee cups, popcorn tubs and uniforms. 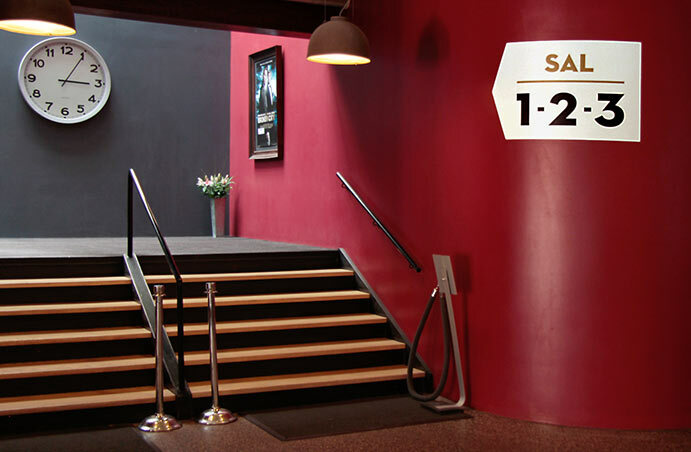 We also created new signage in- and outside of the cinema, and face-lifted a number of digital elements such as the website, facebook page, app and newsletter.